← Happy 4th Wedding Anniversary. For those of you that don’t know who or what Ben 10 is – don’t worry -neither do I but trust me if you have kids under 6 you are pretty happy that he is gone. Couldn’t go shopping anywhere without the kids screaming ” oh look mummy/daddy…..it’s a Ben 10 bike,car,plane,tshirt,shorts,undies,chair,plate,glass,camera,phone,vacuum cleaner etc etc etc.” Bloody Ben 10. Now….however….we have a new craze. 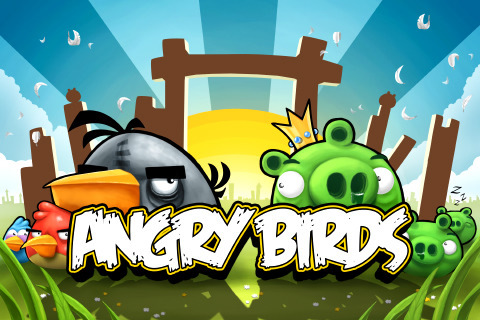 Angry Birds is a game application that runs on phones. The pigs have stolen the birds eggs and the birds are……er….angry. It is actually the first game Grace ever played on my android when I got it and she got very good at it very fast. 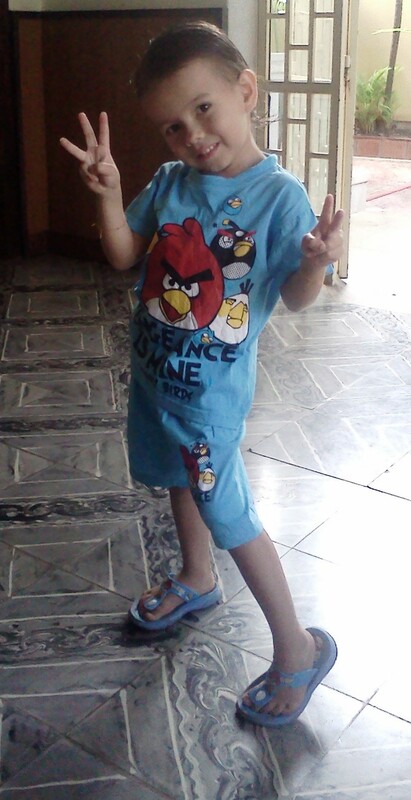 Now…..every little kid in Phnom Penh HAS to be seen in their finest Angry Bird attire. I took the family out for our traditional Pho on Sunday morning and Grace came out resplendent in sky blue Angry Bird flip flops, shirt and shorts. So we go to the restaurant and right next to us are two other little tykes in matching orange and green outfits. Angry Birds rule the world. The Angry Birds Movie is being made right now ! !